Coppell sophomore running back Jason Ngwu evades defenders against Irving Nimitz at Joy & Ralph Ellis Stadium last Friday. The Cowboys play again tomorrow against Carroll at 2 p.m. at Dragon Stadium in Southlake. Tomorrow, the Coppell football team heads to Southlake to play the Class 6A Region I bi-district playoffs. After a season full of last-second wins and disappointing losses, the Cowboys hope to defeat Carroll at 2 p.m. at Dragon Stadium. 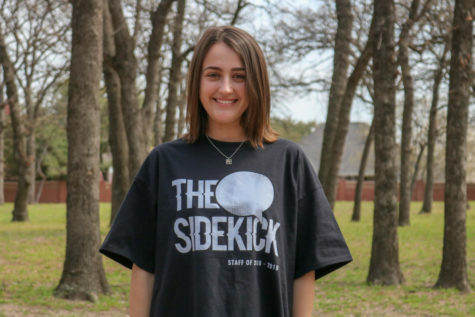 Almost any Coppell citizen knows about Carroll – some might even hate it – as the long-standing rivalry rages on. “I want to beat them on Saturday,” Stange said. 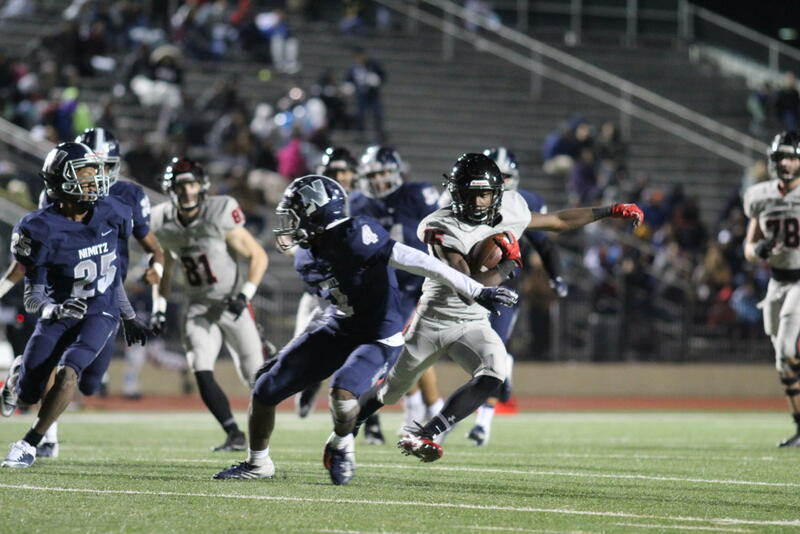 The rivalry between the two teams is deeply rooted, dating back to 2012 when Coppell last won. The Dragons took back the victory in 2015 in a close overtime game. However, this year’s matchup is not as even. The undefeated Dragons have a strong offensive core, consisting of seniors such as quarterback Will Bowers and running back T.J. McDaniel. Having an offense built around experienced players – especially players with Bowers’ and McDaniel’s skill level – is a big asset for the Carroll team. Coppell’s offense, while still strong, is not as set-in-stone, specifically at the quarterback position. The Cowboys start junior Drew Cerniglia, then move to senior Rasheed Noel if they need a more mobile guy, then give it to senior Taj Gregory if they need to sling it down field. 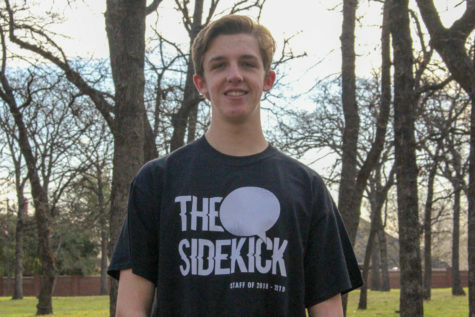 In all, Coppell does not have one quarterback to build around. However, this diversity in quarterbacks gives Coppell the ability to adapt to the Carroll defense. If the defense stops one way of offense, Coppell simply puts in another quarterback to hopefully get the job done. Tickets can be purchased at the gate for $10.